Pontllanfraith (hope I’ve spelt it right!) 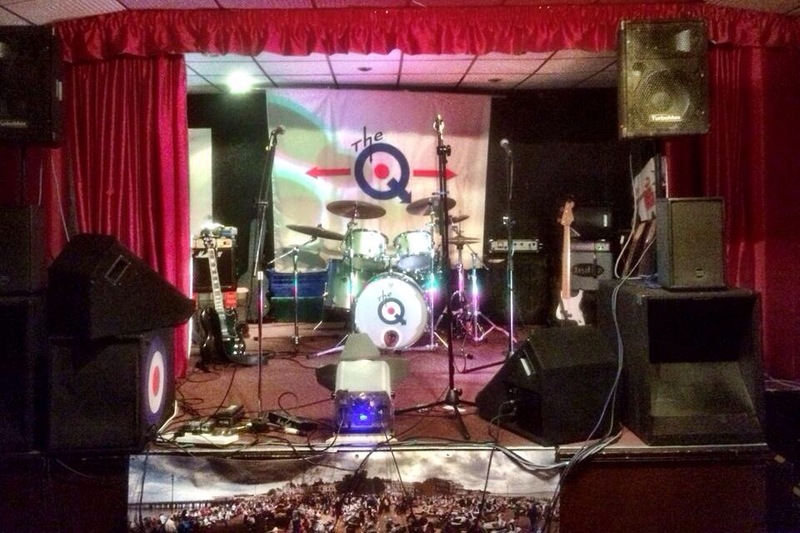 last night… – The Continued Adventures of a Kick-Arse Guitar Combo! Absolutely cracking night last night in the Welsh valleys ! Big thank you to Enjoy Yourself Scooter Club for putting us on. 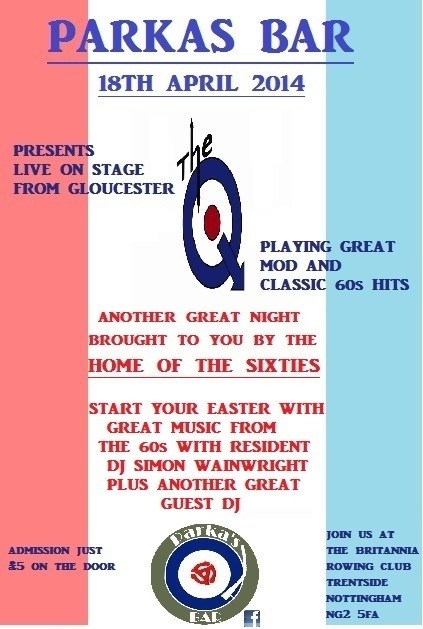 Fantastic Crowd, great sound all coming together for a good few hours of ‘Q’ style mod! From the opening chords of Strange Town right through to the sing a long version of David Watts we had a ball and left the stage as it should be left – knackered, sweaty ( and a bit grumpy at having to pack all the kit away 😉 ) Apologies to those who were trying to leave the car park while we were loading the trailer!